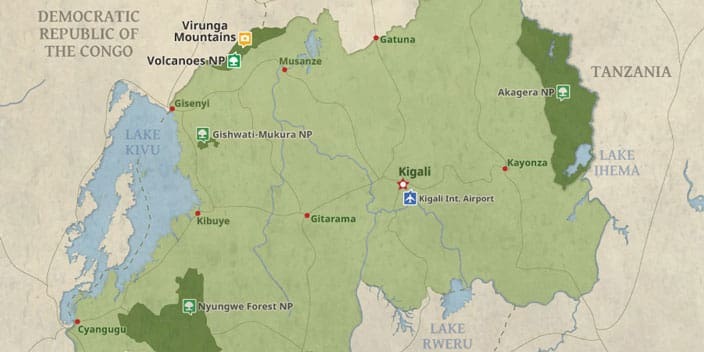 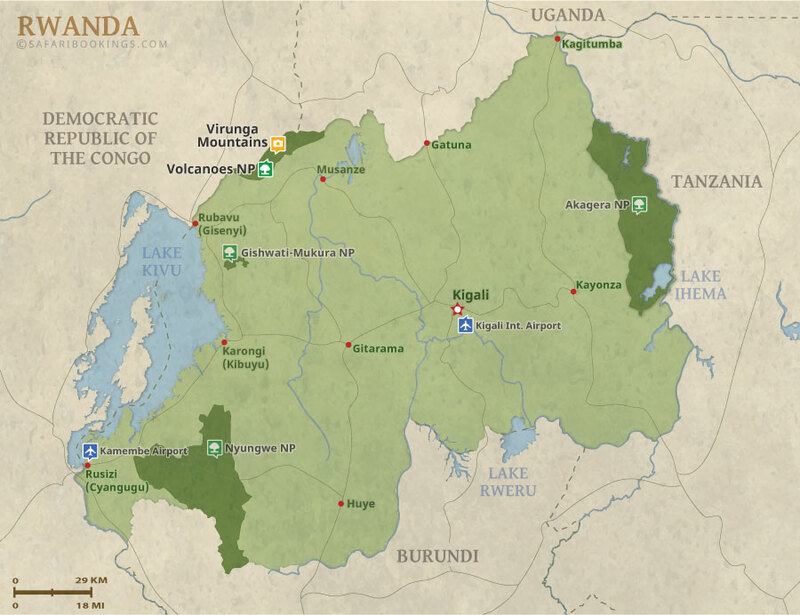 Our 5 Day Rwanda Gorilla Trekking Expedition will take you to remote Africa in search of rare mountain gorillas. 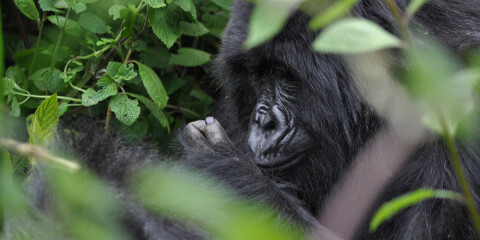 Become one of the privileged few to get an up-close and personal encounter with a group of habituated primates while gorilla trekking in Rwanda. 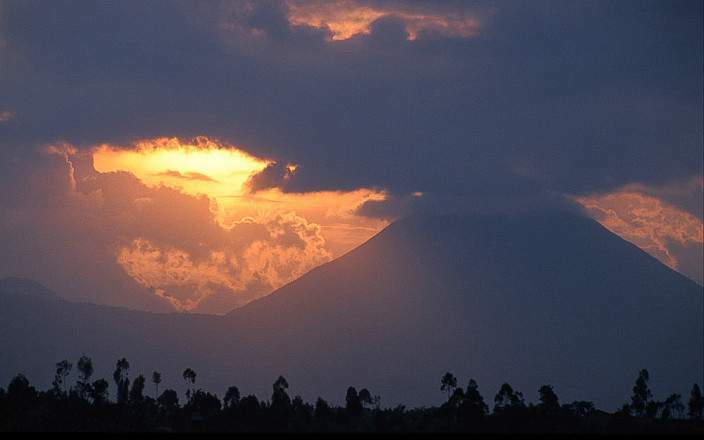 Witness the sight of the impressive Virunga Mountains and prepare you cameras for incredible wildlife and landscape photography.